Fifteen years ago, I joined the Civil Service; 14 years ago, I joined the Fast Stream, as an ‘in-service candidate’. Fast forward those 14 years and here I am, Head of Fast Stream and Early Talent, a Senior Civil Servant and a product of the very programme that I now proudly get to lead. For the last few years, around 10% of applications and appointments to Fast Stream have been existing civil servants. 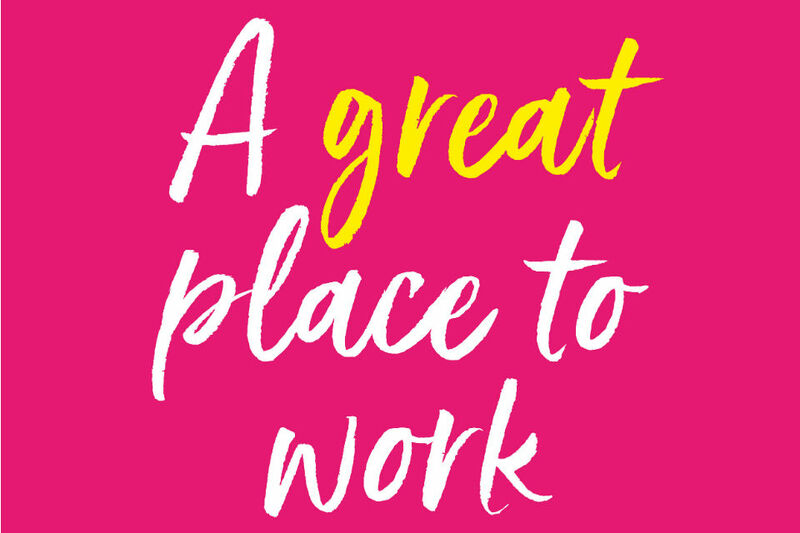 This nurturing of our own is exactly what we should be doing – we are surrounded by fantastically talented people everyday (you’re probably one of them!) and the future of the Civil Service will depend on them as much as on the external talent that we can bring in. Since those heady days of the early '00s, the Fast Stream has been through a large number of changes and improvements. In 2014, we centralised the Fast Stream model to give every participant of those schemes a consistent experience; we’ve introduced a common curriculum to make sure that we are developing the very best leaders; and we introduced a common End of Scheme Assessment so that every Fast Streamer knew what was expected of them and how to demonstrate those skills. This year, we’ve gone even further, based on Fast Streamer feedback. We’ve reduced the generalist scheme (by far our biggest) to three years from four, and changed our postings to 12 months, from six, to give a better balance of depth and breadth of experience. But one important element has remained the same: as an existing civil servant you don’t need a degree to apply! That was my experience too, by the way. I joined the Fast Stream as an existing civil servant, choosing to focus on work and career rather than university. I can easily say that it was the best, and most impactful, career decision I’ve ever made, opening more doors than I could have imagined. My Fast Stream journey (I was a generalist, too) saw me work on huge digital projects, tax policy and departmental strategy; manage large, specialist teams; and work in the private office of the department’s Permanent Secretary. I developed expertise in specific areas (like change management) while developing as a leader in a clearly accelerated timescale. In the Civil Service, we talk often about life-long learning, and being able to continuously pick up or develop new skills. Fast Stream offers exactly that. We have a well-defined model where we know that 70% of your learning will come while you’re in-role, delivering real outcomes and outputs along with having immediate responsibility. Perhaps my favourite part of this experience is the opportunity to learn from those who have trodden the path before you: from existing and alumni Fast Streamers. It helps Fast Streamers to become part of a much larger machine, without losing the benefits of acceleration. I want Fast Streamers to feel invested in and privileged, but in a way that helps them not lose perspective. What does it mean? Well, Fast Stream (with various names and brands) has been around since Victorian times and the days of Northcote-Trevelyan. So, today’s Fast Streamers are the latest chapter in a fascinating story, not the only people to go through this great programme. And this provides an intensely rich experience. "I’m Helen Morris, a second year Digital, Data and Technology (DDaT) Fast Streamer, currently working as a Delivery Manager in the Department for Education, London." Why did you apply for the Fast Stream? "I’d been working as a Parent and Childcare Advisor for 2 years at the Department for Work and Pensions (DWP) in South Wales. I’d previously been to university and worked in the third sector. "At DWP I saw the opportunity to develop a career while making a difference to people. However, like many other civil servants in large government departments, particularly regionally, with high numbers of staff in operational roles, I found that competition for development was fierce. I had to look a bit wider. "Someone suggested I apply for the Fast Stream. So, I did a bit of research and decided to apply. The rest is history!" How has the Fast Stream been for you so far? "I’ve had a great first two postings. I worked on digital engagement at the Welsh Government in Cardiff; wrote ministerial briefings; delivered training to apprentices; and travelled to Brussels to learn about Wales’ position on Brexit. "At the Home Office in London, I worked on information assurance in policing. I drafted national policing policy and conducted prison audits. I also went to the Cyber UK conference in Manchester and completed an anti-terrorism simulation. I am excited for the next 6 months in Education." What would you say to other civil servants interested in applying? 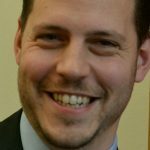 "If you are passionate about public service, keen to develop and experience wider Government – go for it! Not every Fast Streamer is fresh out of university. In fact, many are not and some have never been! "There are opportunities nationwide, and the Fast Stream will work with you if you are unable to relocate. "Consider applying for schemes that you hadn’t considered before. I’ve never been a technical expert, and I never thought I would enjoy being part of digital transformation as much as I do." Back to that 10% of applications and appointments coming from existing civil servants. With the amount of talent that exists along our many corridors of power, I don’t think that this is anywhere near enough. So, if you’re looking for your next step, your next opportunity, I urge you to consider the Fast Stream. My team and I will work with you to shape a programme that fits your development needs, will take you on a path towards the Senior Civil Service (that’s what Fast Stream is for, after all! ), and will open doors for you that you’d never considered before. No, the application process is not easy; yes, a lot of people apply; and yes, the programme itself is hard work. But, whoever you are, if you have the drive and the ambition, and assuming you can get past the four stages of application, there’s a place for you on Fast Stream. Go on, give it a go! It could be the best career decision you ever make. 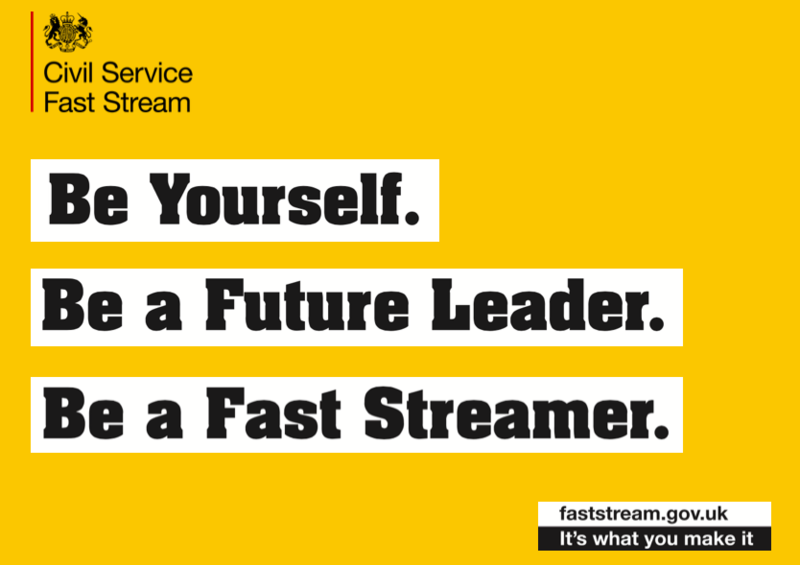 Applications for the Fast Stream are now open. 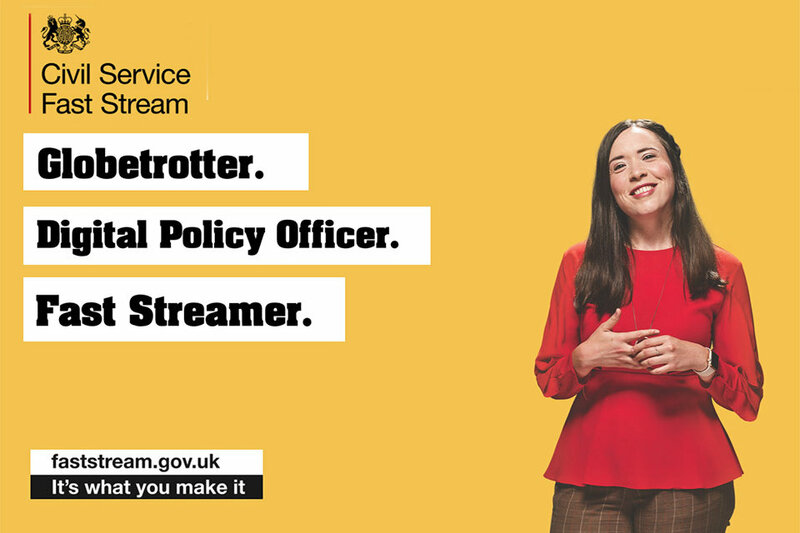 Find out more about the Fast Stream, and how to apply, here: www.faststream.gov.uk.